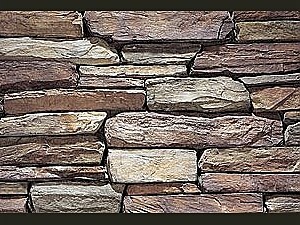 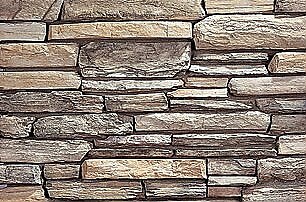 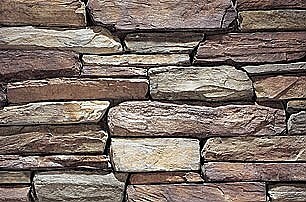 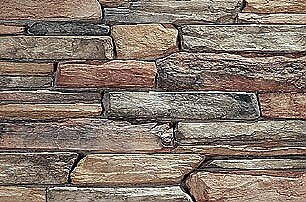 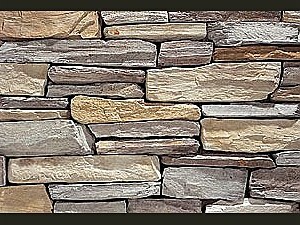 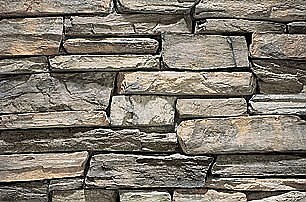 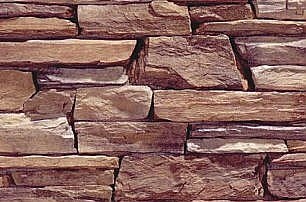 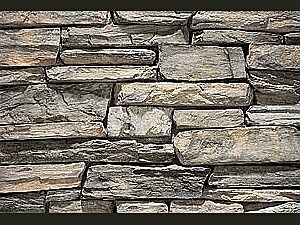 Rustic Ledge is a textured and layered full-scale ledgestone with long dimensional stones. 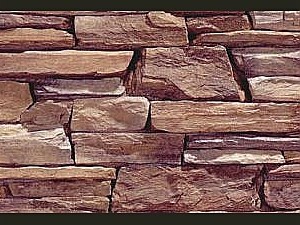 Split along parallel planes, the stones possess distinctive textural foliation and pronounced rock cleavage. 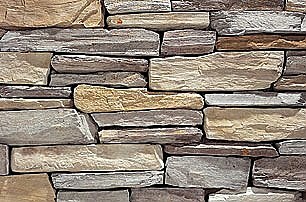 Stone Sizes: The stone size ranges from 1 to 4.5 inches in height and 6 to 20 inches in length. 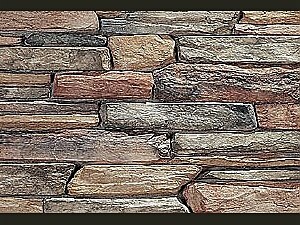 Click on swatch to see larger sample. 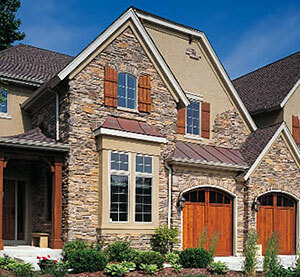 Please note that to get the best sample is to come visit our showroom.